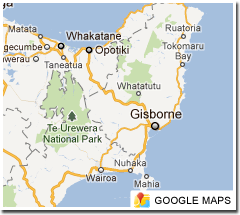 The leading site on the Internet about the city of Gisborne, located on the East Coast of the North Island of New Zealand. Gisborne is the first city in the world to see the sun of each new day. 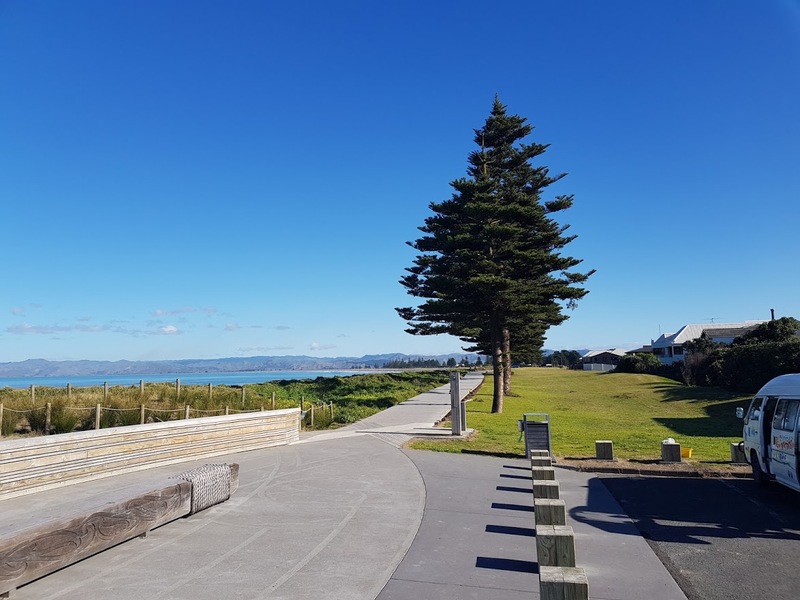 Gisborne - known as "Tairawhiti" - the light shines on the water - is a great place to relax and take your mind of big city "first-world" problems. There's many cafe's restaurants and bars - and the internet access (at least for us) is reliable and reasonably fast. The region is home to around 45,000 people and is around 3 hours from Tauranga and Rotorua and 2.5 hours from Napier.